Sorry, we're all sold out! 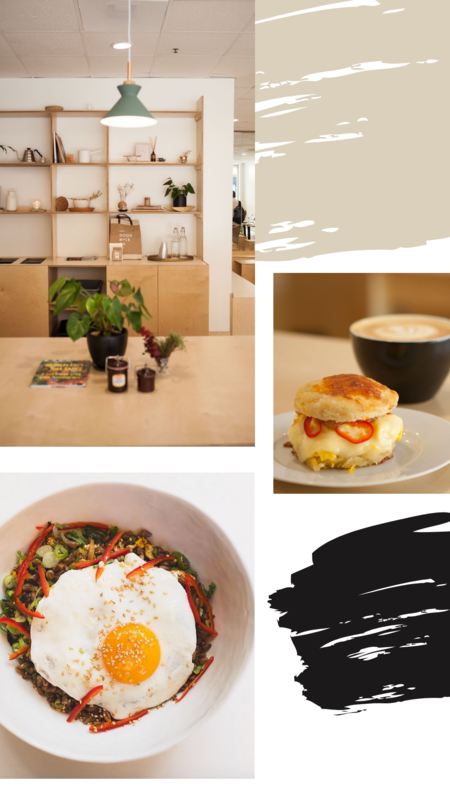 Come connect with likeminded women over brunch, coffee, and thoughtful conversations. A women's leadership coach and business mentor, Amy will be leading us through setting powerful intentions and gaining clarity for what you want in 2019. Best Selling Author, EFT Practitioner, and Certified Energy Psychology Practitioner Jackie will be leading us through a breathwork practice to breakthrough anxiousness and self-doubt. Writer, business owner, and yoga instructor, Safiya is passionate about cultivating community around yoga & mindfulness for millennial women. She will be hosting this event as a launch for the I Am Well series. Chef and owner of Lately, and 2012 semi-finalist on MasterChef, chef Becky has work with clients all over California, creating exquisite food for their private parties, dinner and special events. A ticket grants access to this private event at Lately, and includes brunch & coffee.